Play Checkers Online with Friends – Free Skill Board Games! 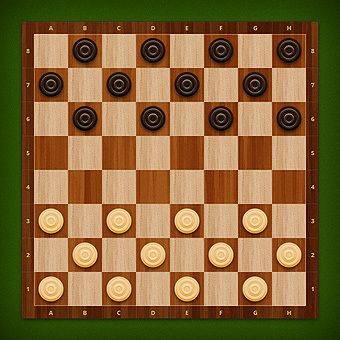 Capture all of your opponent’s pieces by jumping over them or leaving him with no place to move on a 8x8 checkerboard. Don’t forget to crown your pieces to gain a tactical advantage! Jump at the unique chance to play live checkers absolutely free with no downloads and no registration necessary!